Biometric authentication platform TypingDNA has raised $679K in funding according to a recent SEC filing. The filing indicates that twenty parties participated in the round. 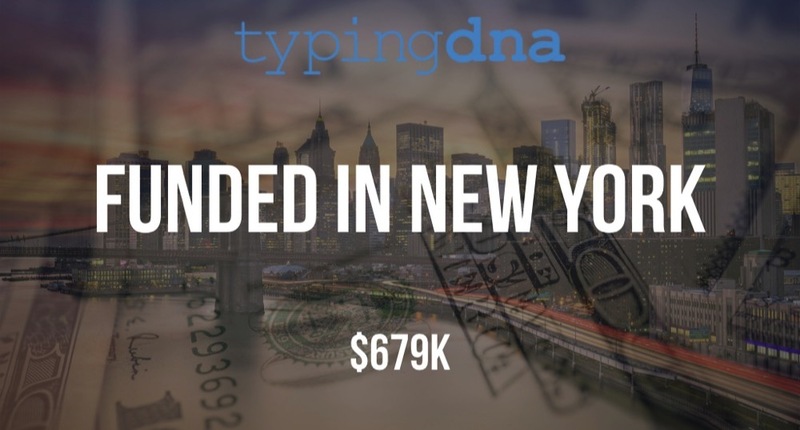 Founded by Adrian Gheara, Cristian Tamas, and Raul Popa in 2016, TypingDNA has now raised a total of $779K in funding over three reported rounds. 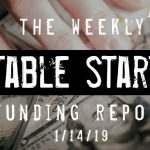 The company is a graduate of Techstars NYC and other investors in previous rounds include Gecad Ventures and Right Side Capital Management.